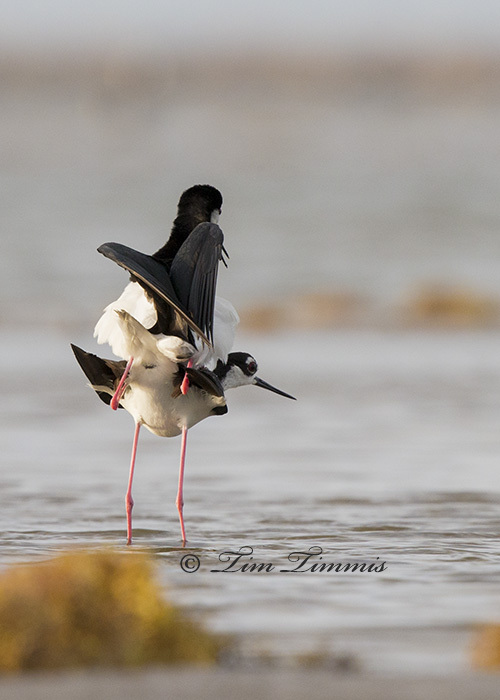 Takes a good balancing act for Black-necked Stilts to mate with those extra long legs. Just wish that they had not been facing away from me but you take what you can get. 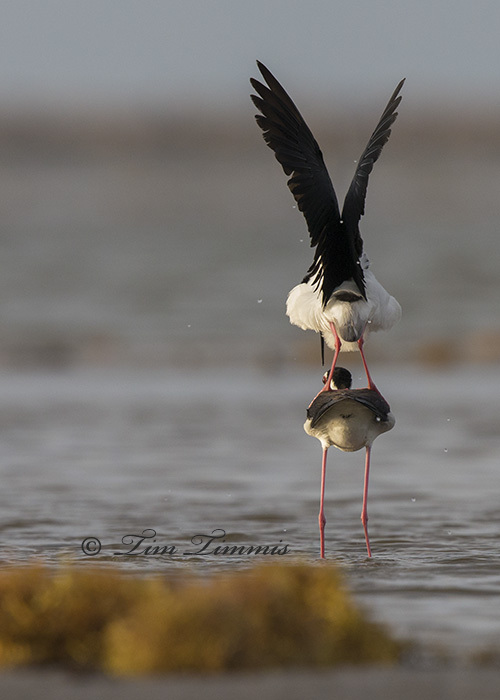 This entry was posted on June 1, 2014 by Tim Timmis. 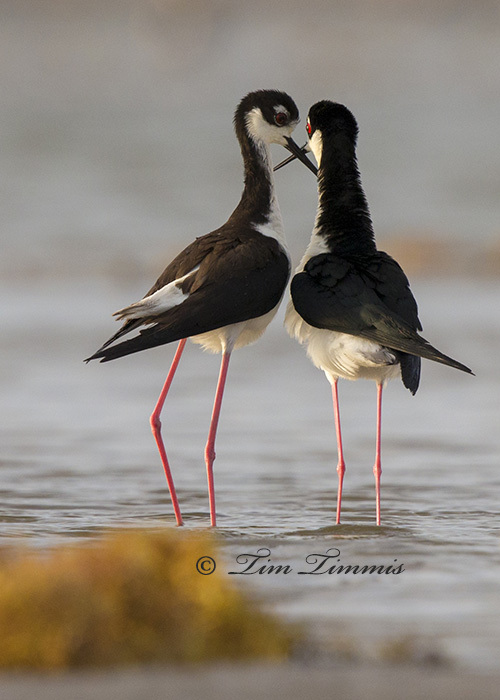 It was filed under Birds and was tagged with Black-necked Stilt, Bolivar Flats, Canon 1DX, Canon 500mm F4 IS II, mating birds, mating stilts, Skimmer ground pod, Wimberley II. Wonderful series of images Tim……….the last one is my favorite!!! Pretty cool series of photos. I agree with Sheldon, I sure like the last one. Good job!